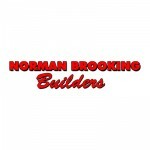 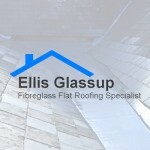 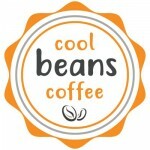 A family run business established in 1992. 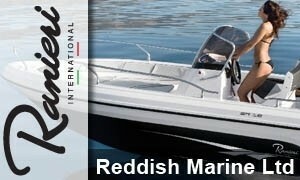 From its humble beginnings Reddish Marine has always been a family run business. 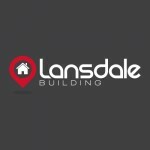 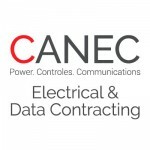 The essence of the company is to provide the best support possible both in engineering expertise and sales excellence, achievable only through listening to clients needs and providing honest, attentive & accurate advice; the sort of which only a family business can offer. 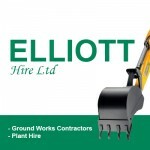 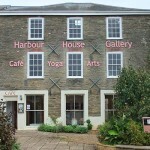 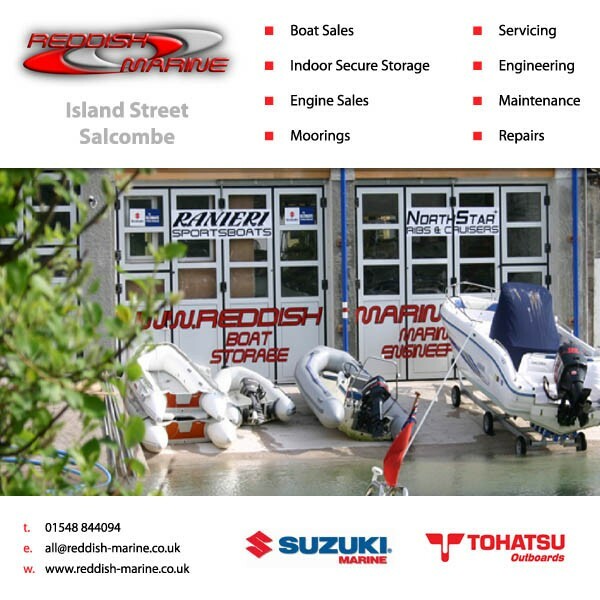 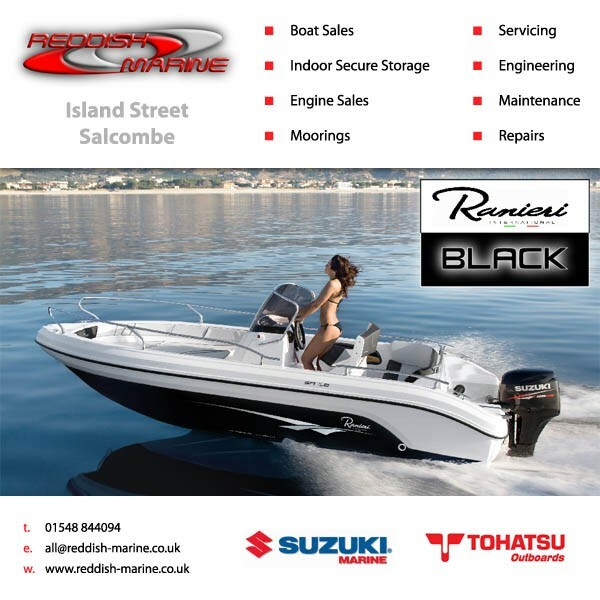 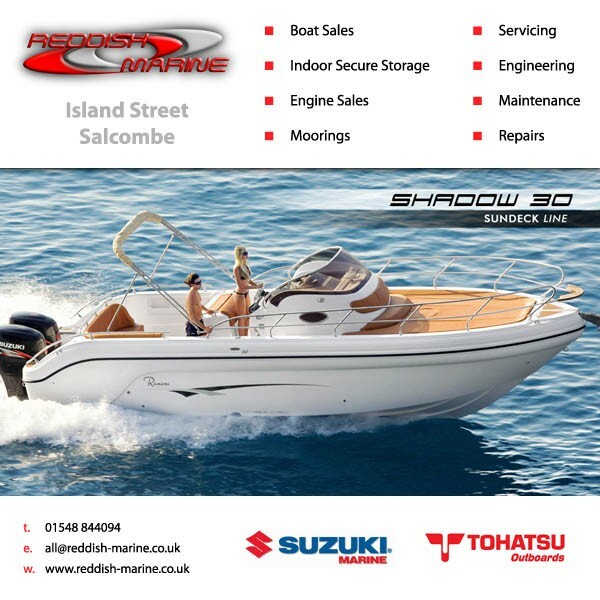 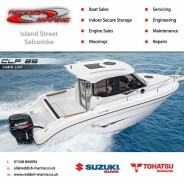 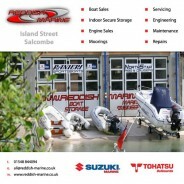 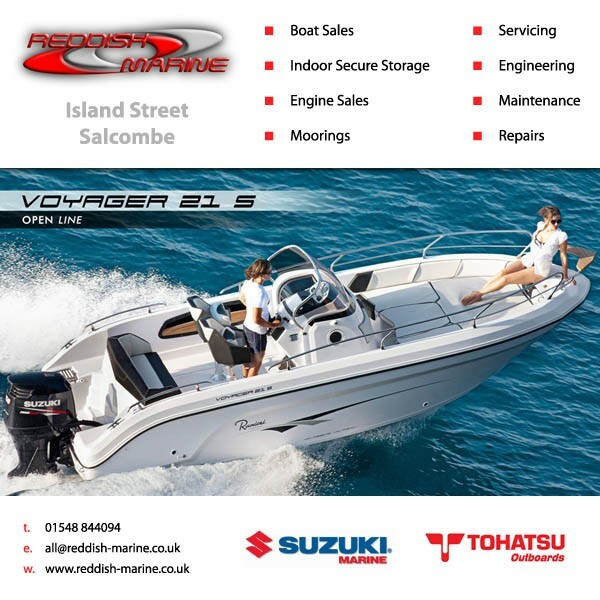 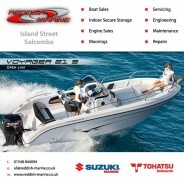 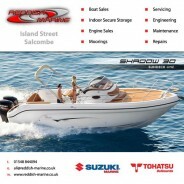 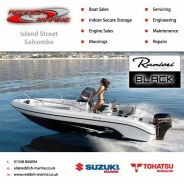 The head office, showroom and storage facility are based in Salcombe, South Devon. 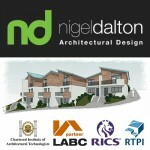 The new building and modern storage facility reflects the future with optimism & confidence. 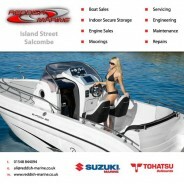 We are happy to discuss any requirements for your Boat, Rib, Outboard, Inboard, Tralier and associated equipment.